Ah, Mass Effect 3, such conflicted emotions you elicit. Undoubtedly the best of the trilogy in terms of gameplay, but also easily the weakest writing. Your soundtrack is no different either. Gone is the unique style of Mass Effect 1, replaced by a sound that is more… what? Standard? Safe? Broadly appealing, perhaps, much closer to the sequel than the original. But like the writing, the score hits high points that are utterly superb and proudly stand shoulder to shoulder with the rest of the trilogy. 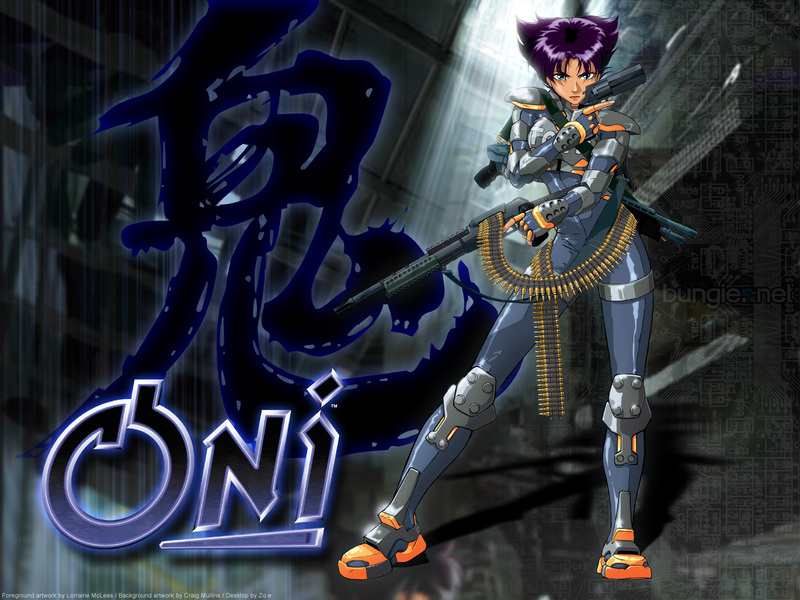 After a brief chat on Twitter with The Gaming Ground I was reminded of the existence of Oni. A few minutes of reminiscing and nostalgia later and the inevitable happened – I decided to give it a go and see how it held up 13 years on. I had a brief fling with Fallen London a while back but didn’t have the time to invest, which was a shame because the world, the style and the art all outstanding and gripping. Now Failbetter Games are back with a sequel, the dark and sinister Sunless Sea, which sees you exploring an underworld sea in your steamship. Lovecraftian monstrosities, dark secrets, madness, mistrust and fear. It’s an excuse to use the phrase “Chthonic horrors”, not something you get to say every day. How did this happen? As an XBox One owner I expected any interruption in the dearth of games to be heralded by, if not Titanfall levels of fanfare, at least something. But no, it was only when I went looking through the game store I came across Ubisoft’s Child of Light. Yes it’s had reviews, and no it didn’t slink onto the scene like a ninja, but at the same time when something as interesting, as pretty and as unique as Child of Light gets released I’d expect to hear a little more. Since Kickstarter kicked off I’ve only backed a few projects – Sparki, Sui Generis and the Heroes of Video Game Music album – and now I’m about to add another one to the list, and you should too. One day we’ll get a sequel to King’s Bounty, but until then we can content ourselves with an endless stream of expandalones. To be fair, these do add significant new content and let me pour even more of my precious life-seconds into the game, but they aren’t sequels damnit. Still… the latest not-a-sequel looks interesting. Due this summer King’s Bounty: Dark Side has you taking the part of the ‘bad guys’. Yes, in previous games you could load up your army with Orcs and lead a ravaging horde of greenskins leaving nothing but death in your wake, but now you can do it as a demon, orc or vampire. With Skyrim and Oblivion taking the Elder Scrolls series to the masses, it’s common among longtime fans to declare that Morrowind was the high point of the series. Wrongly, obviously, Daggerfall being – for the time – a staggering game that made everything that followed look small and samey. But I won’t deny that Morrowind was one of the most imaginative and interesting game worlds yet created, and the music takes me instantly right there.